The name Mellow originates from a childhood nickname given to the owner by his family and friends as it was a fair reflection to his personality. This was carried through to adulthood and as part of his business name that was bestowed upon him and is now a representation of his company that he is extremely proud of. After working as a qualified chef for more than 15 years, managing and working in some of the West Midlands’ top restaurants and hotels, he decided to pursue his dreams of having his own restaurant.  Mellow’s Bar and Restaurant is a modern infused restaurant with a authentic taste of the Caribbean. All our food is cooked freshly to order on the day, to suit your requirements.